Stop by today and take a tour! 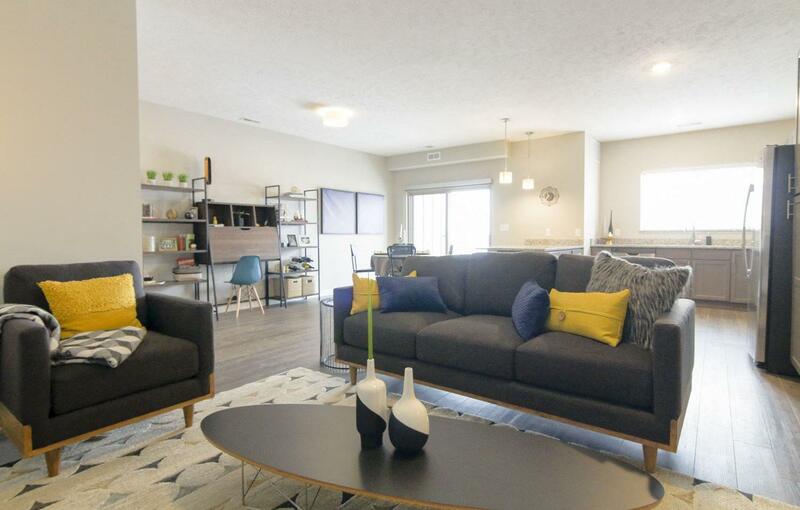 WH Flats is redefining the standard of luxury apartment living in south Lincoln. Located in the Wilderness Hills shopping development near 27th and Yankee Hill Road, you are steps away from shopping, dining, spa services and much more. Nearby businesses include HomeGoods, Kohl's, Tanner's Bar and Grill, Salsarita's Fresh Mexican Grill, Tranquility Salon & Spa, and the list keeps growing. Here, you can live, work and play in a community tailored to you — all with award-winning customer service. Relax during a yoga class, take a dip in the hot tub or resort-style pool, hang out with friends in the party room, or grill up some burgers at our outdoor grills. 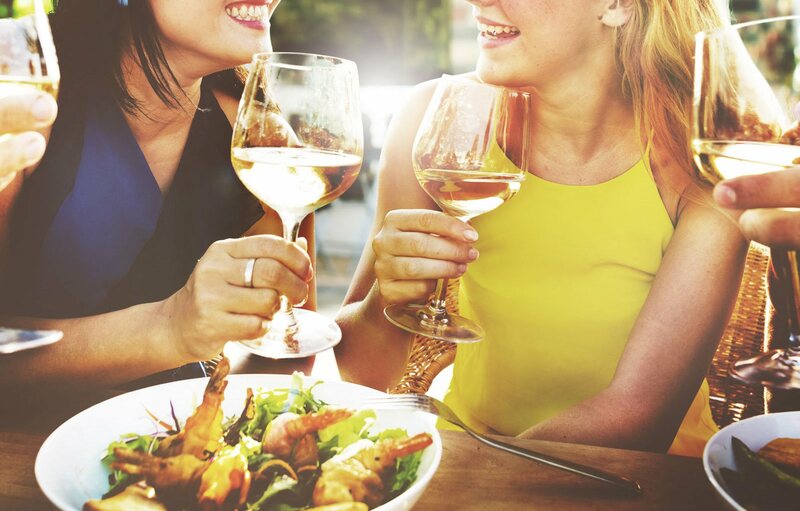 Head out your door and grab drinks and dinner with friends, go shopping or hop on the nearby bike trail. In your apartment home, you'll enjoy large kitchens, Grohe-brand faucets, hardwood-style floors, granite countertops, stainless-steel appliances, washer and dryer in each apartment, and many other high-end finishes. We also offer two different design schemes, so you can match your apartment style to your personal style. Here, you can enjoy the benefits of urban living, but in a south Lincoln location. Brand new units are available, so contact us today to get the first pick of your new home!